The service gives you access to one of the largest catalog of games on the planet within a hugely reliable and scalable network. 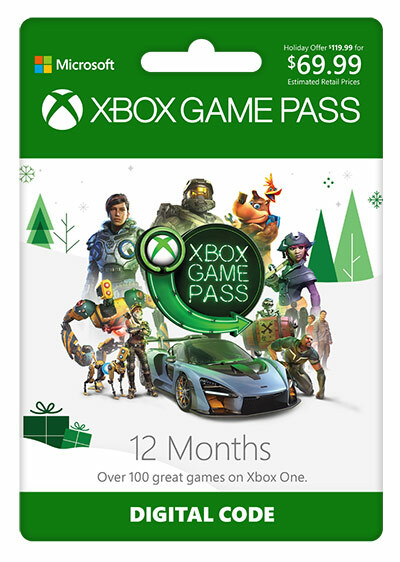 Not to mention the amount you save on games that are available with this 12 months membership for free. 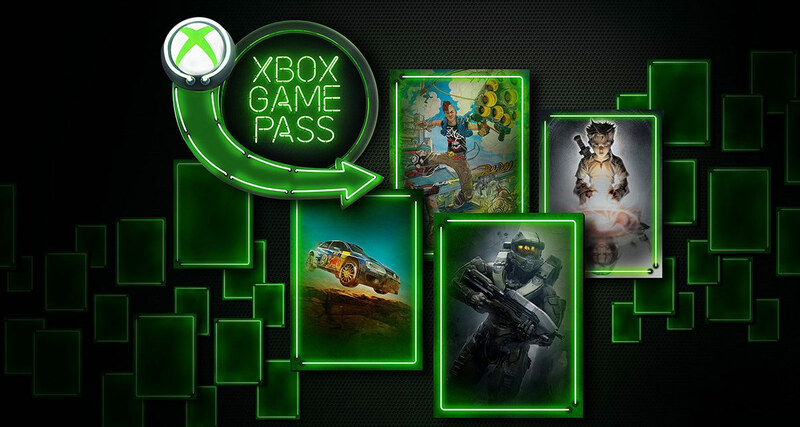 If your Game Pass has expired, or you’ve always been tempted by this particular pass, then this is where you need to be looking. This deal is going to give you a generous 12-months in exchange for just $69.99, compared to $120 that you’ve have to normally spend for this. – Get unlimited access to over 100 Xbox One and Xbox 360 games on Xbox One for one low price. – Play highly-anticipated new games like Sea of Thieves, State of Decay 2, and Crackdown 3 the day they’re released. – Experience a huge variety of games from every genre, plus blockbusters and critically acclaimed indie titles. Check out the link and details below to claim this deal with immediate effect. It’s also worth pointing out that this is a digital code so you won’t need to wait for any physical delivery before you get online. Make sure you act quickly before the discount disappears.